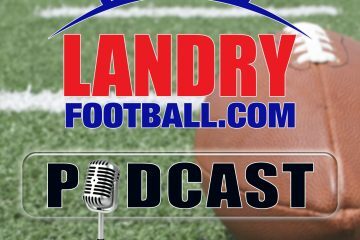 This week on Rush The Field, Scott Seidenberg and veteran scout/coach Chris Landry of Landry Football talk about Justin Fields receiving his waiver to play immediately for Ohio State after transferring from Georgia. How has the NCAA Transfer Portal created “Free Agency” for these players? Also, a couple of coordinator holes are being created by NFL teams pulling from college staffs, who will fill the jobs? Finally, this week’s State of the Program features the UCF Knights. What issues do programs like UCF face going up against the Power 5?